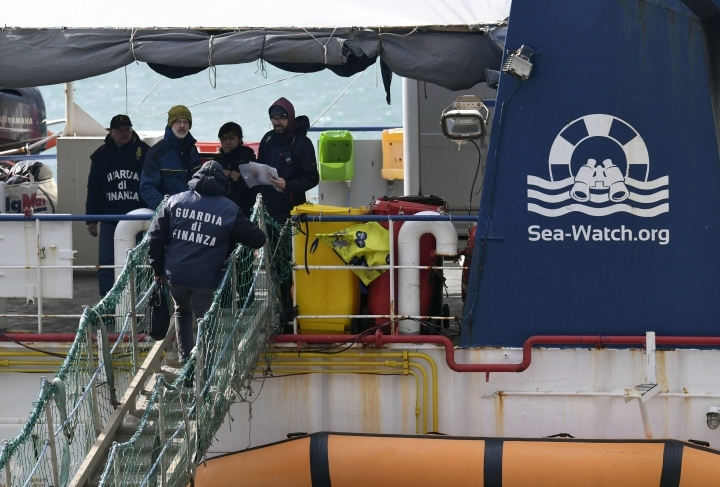 ROME — The Council of Europe's human rights commissioner said Thursday she is "deeply concerned" about Italy's treatment of migrants at home and at sea and is seeking clarification from the government about a recent law and move to empty big migrant welcome centers. Commissioner Dunja Mijatovic told Premier Giuseppe Conte in a letter released Thursday that she regretted the "apparent hastiness" with which one center was emptied. She also cited "disconcerting reports" that some migrants deserving of protections might be made homeless by a new law restricting their benefits. Mijatovic also took aim at Italy's refusal to let aid group rescue ships dock and its "relinquishing responsibility" of rescues to Libya. 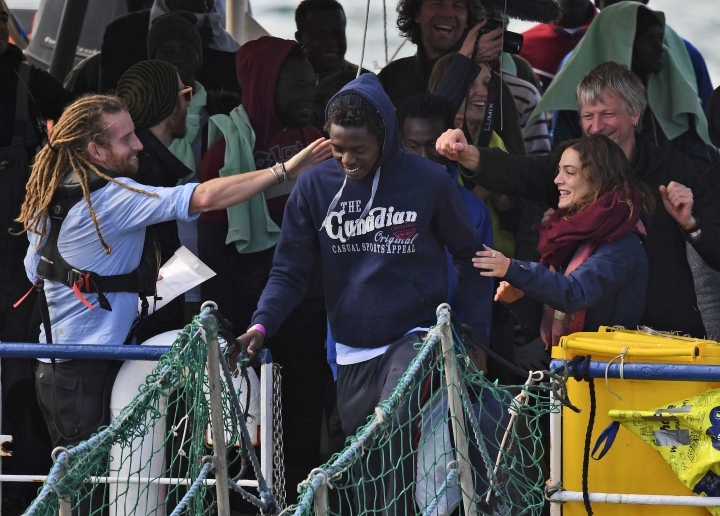 She wrote: "I urge you to ensure that the human rights of persons rescued at sea are never put at risk." 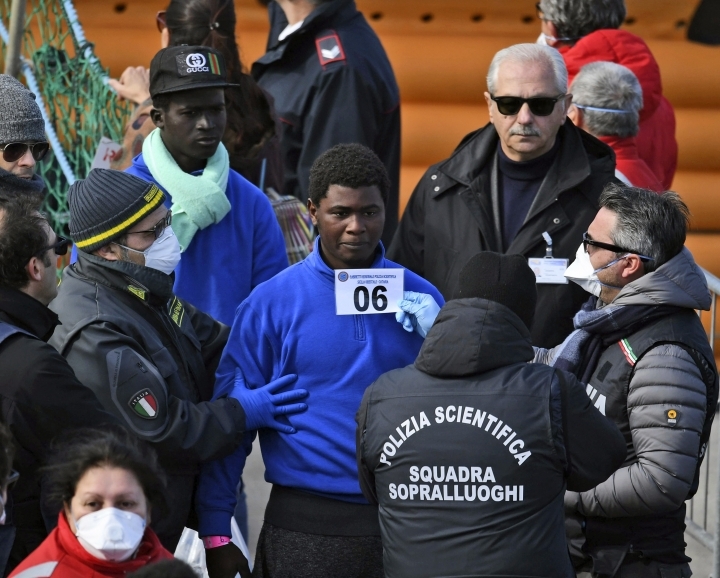 Also Thursday, European Union's top migration official urged European countries to stop "negotiating with human lives" and adopt temporary arrangements for migrants on boats. 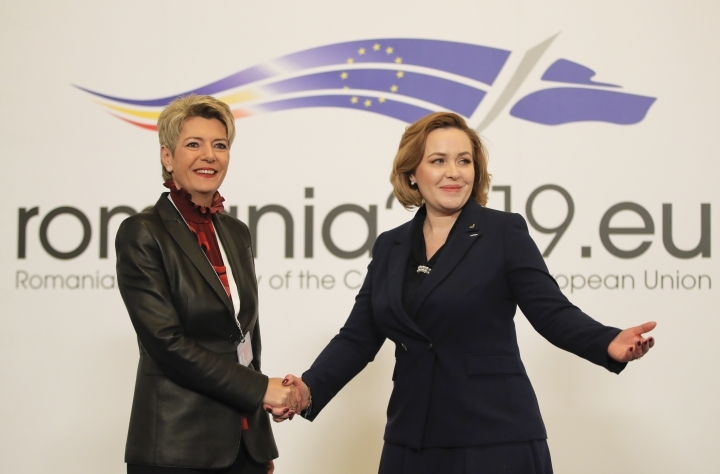 EU Migration Commissioner Dimitris Avramopoulos met EU interior ministers in Bucharest, Romania, which holds the rotating EU presidency, and told them: "This is the moment to stop playing games and negotiating with human lives." Current EU rules oblige countries where migrants first land to process asylum claims, placing a heavy burden on countries like Italy, Greece, Spain and Malta. The countries have repeatedly disagreed on how to divide up and relocate migrants arriving by sea.